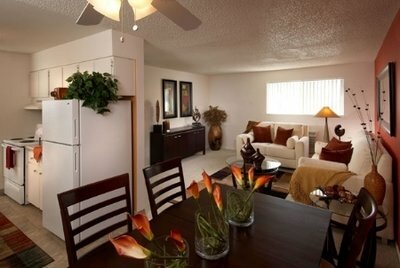 Sierra Vista Apartment Homes is contemporary living at its finest. 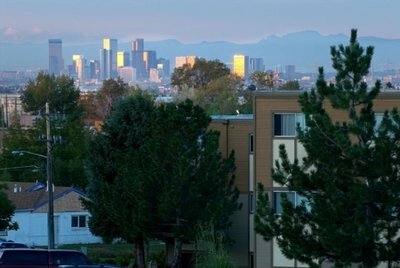 Perfectly located in Thornton, Sierra Vista is only minutes from a variety of restaurants, licensed childcare centers, major shopping malls, downtown Denver, Boulder, and other facilities, to meet your daily needs. Situated within this park-like setting are four different floor plans to choose from consisting of one, two and three bedroom apartment homes. Come home to quiet, carefree living at Sierra Vista Apartment Homes. 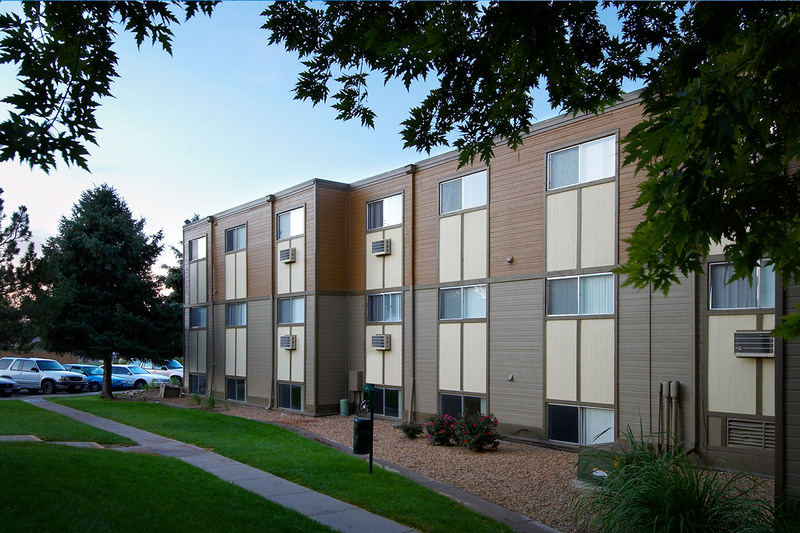 Sierra Vista Apartment Homes is conveniently located just blocks from I-25 and Thornton Parkway, giving you easy access to Downtown Denver, Flatirons, the Interlocken and Boulder. Whatever choices you make, you’ll appreciate the quiet privacy that is the hallmark of this attractive newly renovated community, making it an ideal retreat to enjoy life’s simple pleasures. 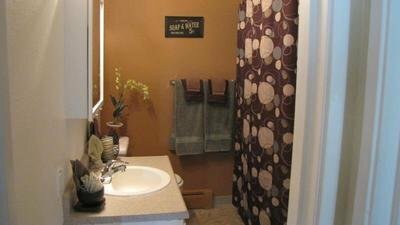 Sierra Vista Apartment Homes is a comfortable apartment community with a full range of newly renovated amenities. Our renovated apartment homes feature vinyl wood plank flooring throughout; well-equipped modern kitchens with black appliances, and designer light fixtures and faucets. Residents are steps away from the swimming pool with picnic and BBQ area. Sierra Vista features a generous soccer field and an ideal playground. You’ll find a complete selection of shops, grocery stores, services, and restaurants within minutes of Sierra Vista Apartment Homes, with several schools nearby to serve residents with families. We are conveniently located just blocks from the Thornton Park n Ride which will connect you directly to all downtown Denver light rail lines. Sierra Vista Apartments welcomes your pets with a small deposit. Please note some breed restrictions apply. We are located within a residential neighborhood, just blocks from parks and dining. You will never be far from entertainment! Hospitals and local colleges are nearby, keeping your needs at your fingertips. After you have moved into Sierra Vista Apartment Homes, be sure to take advantage of our resident referral program and get paid to choose your own neighbors and our on-line payments. We invite you to visit our photo gallery and features of our community. Contact us to schedule a personalized tour of our beautiful community today by calling (303)287-0951 or stop in and prepare to be impressed! Fill out an application online in order to reserve your new home at Sierra Vista today. 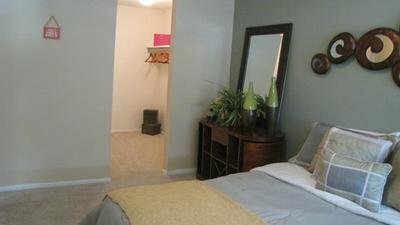 Imagine yourself living at Sierra Vista Apartment Homes; close to work, close to play, close to perfect! 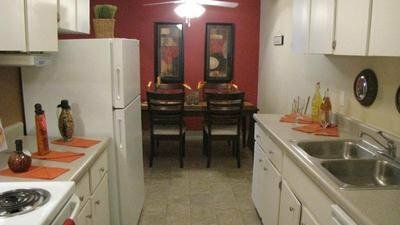 $300.00 Off Move In On Our 2 Bedroom Apartment. Must Move In ASAP! 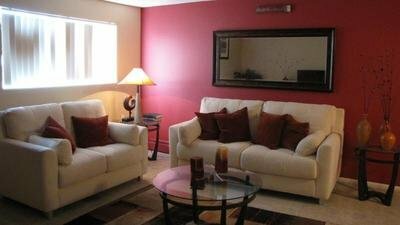 Sierra Vista Apartments in Denver offers 1 - 3 Bedroom apartments. Our floor plans are designed with your comfort and enjoyment in mind. 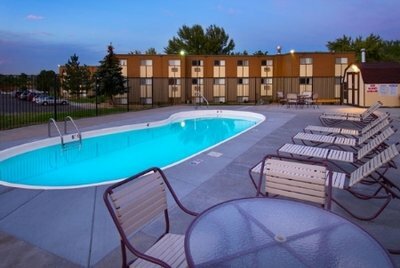 Take an online Photo Tour of our Denver, CO apartments for rent to see what life at Sierra Vista Apartments is all about.